My little band Vocalocity is doing really well (thanks for asking). We’ve just released a couple of live clips (Ariana Grande’s ‘Problem’, George Harrison’s ‘Here Comes the Sun’–that’s me in black). Now in our fourth year, we perform only custom-written arrangements, which we commission from the very best a cappella arrangers in the world. Like Ed Randell, the very funky bass of The Swingles. Vocalocity is already enjoying one arrangement of his (Lianne La Havas’s ‘Is Your Love Big Enough?’), so we were negotiating a follow-up. “How about ‘Mrs Robinson’ in a slow funk treatment?” he asked. “Could you hum a few bars,” I asked in half-jest. Two hours later, he sent me a mouth-watering teaser of what’s to come. After we picked ourselves up off the floor, we started thinking about how to present it to the group. We’re a serious group – they sit and squirm quietly while I explain the lyrics and background to what they’re going to interpret. They all know and love the song, but they’re millenials (it’s not their fault, I keep reminding myself), and I can’t take for granted that they know the song’s context. 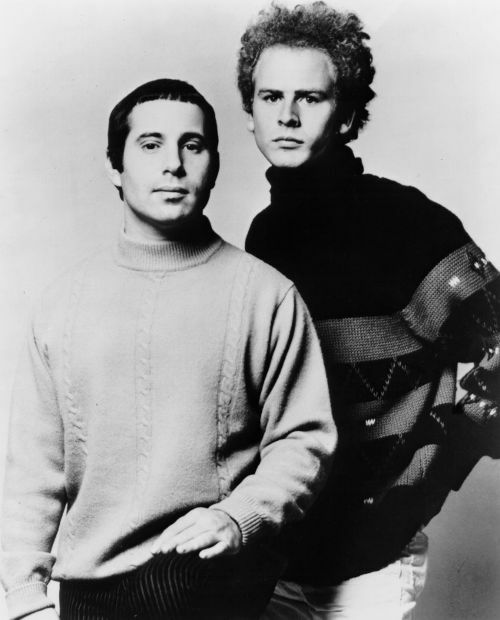 And somehow Simon and Garfunkel’s ‘Mrs Robinson’ has become more symbol than song. Its connotations outweigh its content. 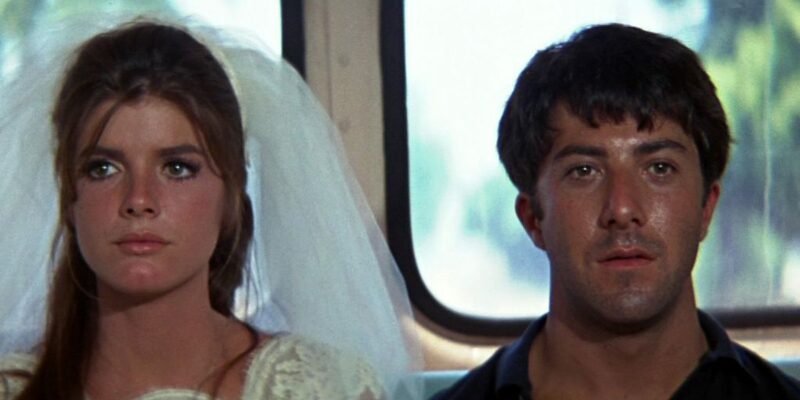 Ask any earthling over the age of 30 about ‘Mrs Robinson’, and they’ll answer, “Oh, yeah, sure, Benjamin, Dustin Hoffman, Joe DiMaggio, “The Graduate”, ‘Dee de dee dee dee dee…’. Chorus (‘Where have you gone…’). If you’ve ever thought about the structure of a pop song—it ain’t nothing like that. And the music. It’s all rootless and shifting and discomfiting. So I went to my Genius-in-Residence, OG, and asked him to explain the song to me. I remember him saying “It’s in the Mixolydian mode.” Then there was something about the chorus being in A but ending on F#, because the tonic makes its way down by fifths to B, then E, then A. But I was snoring deeply by then. And the lyrics? Paul Simon was the guy you’d bring into your high school English class to show the teacher that M-M-M-My Generation could write poetry. To tell the truth, the three verses are pretty choppy and unfocused. No one remembers them. Where did the song come from? Well, S&G were flying high on the coattails of ‘Sounds of Silence’ and ‘Parsley, Sage, Rosemary and Thyme’. They were a little intellectual but yet accessible, seriously fun, the perfect meld of sweet folk with a dash of rock edginess. They were playing in the big leagues, right up there with The Beatles and Dylan. Mike Nichols caught the S&G bug while he was filming “The Graduate”, a coming-of-age story about (just in case you grew up on Mars) a disaffected and confused college graduate seduced into a summer affair by his father’s partner’s wife, Mrs Robinson. Some went so far as to say it was the story of a Jewish kid with gentile parents. Nichols (b. Mikhail Igor Peschkowsky, fleeing Nazi Germany at seven with his three year-old brother) first made a name in the improvisational comedy duo Nichols and (Elaine) May, followed by success as a director on Broadway. “The Graduate” was his second Hollywood movie, following Burton/Taylor in “Who’s Afraid of Virginia Woolf”. Hollywood in 1967 was very much the provenance of white boxer shorts Republican America. You had your “Beach Blanket Bingo” teen exploitation movies. If you had an art theater in town you might catch an underground indie flick like “You’re a Big Boy Now” or the Maysles brothers or John Cassavetes. But the burgeoning counter-culture was off-limits. The song was only released three months after the movie, and went to #1. The song is today inextricably entwined with the movie in the minds of everyone familiar with the era. Together, they gave the most perfect expression to the youth revolution sweeping the US and the world. “Plastics.” Nouveau riche-ness. Hypocrisy. The Establishment and The Meaning(lessness) of Life. Initiation into the delicious, irresistible sins of the flesh. Convention and the deconstruction thereof. But what the hell does the song mean? It’s clearly excoriating Mrs Robinson, censuring her and reproving her in a way the film doesn’t. Anne Bancroft’s Mrs R is desperate and dislikable, but we’re never far from pitying her. The lyrics of the song, prima facie, have little to do with her. She doesn’t pray, has no spiritual pretentions whatsoever. She couldn’t care less about politics, and she no more belongs in an asylum than any other of the adults in the movie. But then there’s that last verse, the DiMaggio one. Simon has mythicized America successfully elsewhere – in ‘America’ (from the “Bookends” album which was being composed at the time of “The Graduate”) and in ‘American Tune’ (several years later). [Speaking of which, here’s another fine Ed Randell arrangement for The Swingles.] In the former, he speaks in the voice of a diminutive, lost individual juxtaposed against the vastness of the country. In the latter, he attempts to don the mantle of a spokesman for The American People. With music by Johnny Bach, it borders on the pretentious. I’ll let you decide if it crosses the line. Speaking of mantles, Paul Simon is a well-known fan of the New York Yankees baseball team. Simon (b. 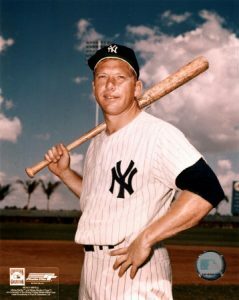 1941) grew up idolizing Yankee icon Mickey Mantle (played 1951-1968), as did I. Mantle was portrayed as a sort of John F. Kennedy – copiously gifted, plagued by injuries, his talent struggling to perform in a pain-wracked body; while in reality, he was a dissolute farmboy. Nonetheless, he was The Golden Boy of the 1950s/early 60s. In his rookie year of 1951, Mantle replaced the great Joe DiMaggio (1936-1951) in centerfield, a truly mythic passing of – sorry, but that’s the word, folks – the mantle. 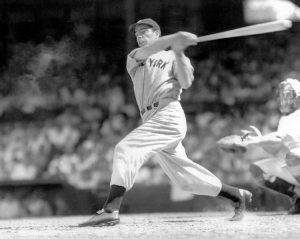 Joe DiMaggio began his major league career the year after Babe Ruth retired, and played alongside Lou Gehrig for four years. That alone gave him mythic stature, a flesh-and-bone hero who had stood with the ancients and was replaced by a man who retired the year Neil Armstrong walked on the moon. But Joe DiMaggio was so much more. He was the very essence of grace and dignity, a paragon of the nobility of restraint. Joe wasn’t taciturn. He had no more need to speak than does a mountain. Or a god. Well, literal or not, a Jewish kid from Queens standing in centerfield at Yankee Stadium, singing a pop song that has the depth and power of an ageless hymn – that’s mortals mixing with the gods, a page out of the book of Genesis or the Iliad. 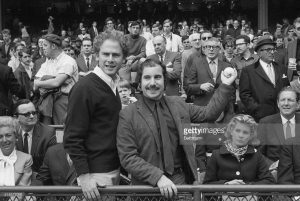 And then you see Alex Rodriguez – watching Simon singing his paean to a true hero, the Yankee Clipper himself – demeaning those same pinstripes. Ah, what’s become of the world? Where have you gone, Joe DiMaggio? A nation turns its lonely eyes to you. That horribly insipid music she puts on during the ‘seduction’ helps to elevate the scene from merely droll to hilarious. Yes, the power of music to help tell a story….even the saga of Benjamin and Mrs.R. Mixolydian….whatever, this is a very swinging song. Here’s to you, Mrs. Robinson!